Learn the most popular chord progressions in folk, blues, pop, and jazz! 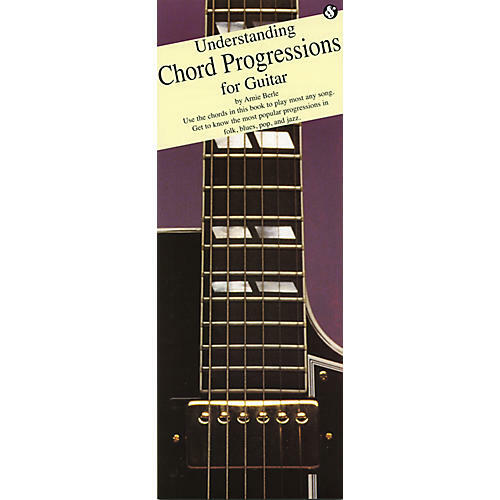 Chords, by themselves, have about as much value as words in a dictionary; words take on more meaning when they are used in sentences, and chords take on more meaning when they are used in progressions. Just as a story is made up of sentences, the harmony of a song is made up of progressions. In this book you will learn some of the more frequently used progressions in folk, blues, pop and jazz.